Goose Island St. Park Fishing Pier Located at the West end of the Fishing Pier on Goose Island, this is an excellent beginners launch area. Protected from the prevailing SE wind it affords access to fishing and birding. 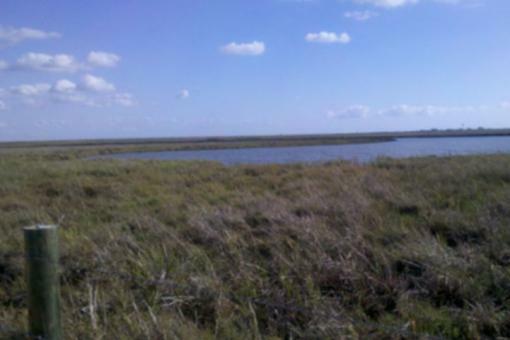 Located at the east corner of the intersection of Lamar Beach Road and 12th Street on the Lamar Peninsula, this site has long been used as access to St. Charles bay for wade fishing and kayaking. There is limited parking thus making it a limited use site. This area is owned by Texas Parks and Wildlife but they have not made any improvements to it. 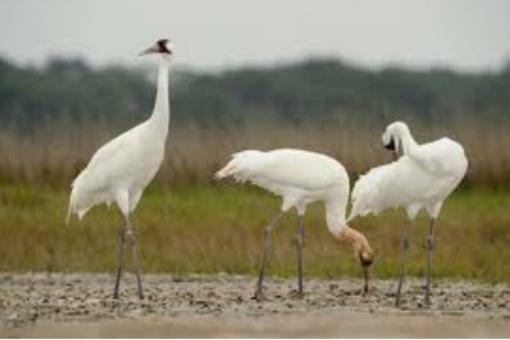 A kayak trip north along the West shore line of St Charles Bay will encounter many fishing and birding sites. Bridge at Cavasso Creek Located five miles north of the LBJ Causeway on Bus. 35, the site is on the south east side of the Cavasso Creek Bridge. This site has long been used as an access port to the upper reaches of St. Charles Bay. Multiple birding and fishing areas may be reached from this access point. Dolphin and alligator are often spotted feeding here. 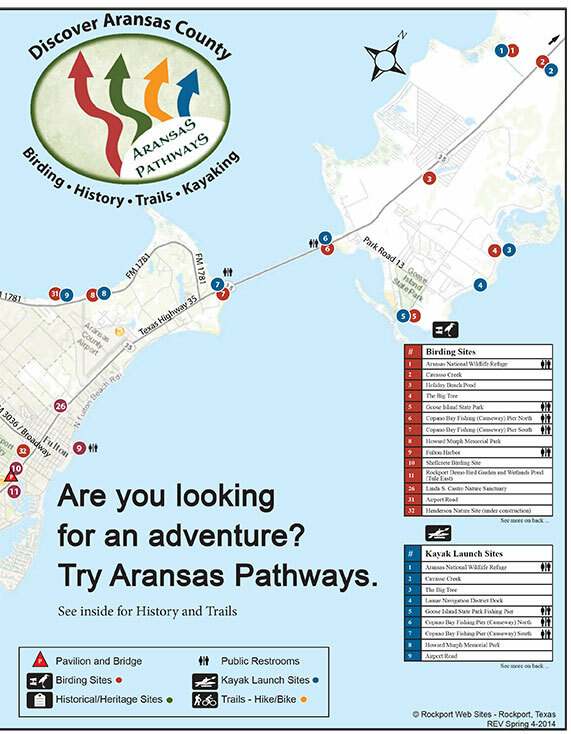 This site has been improved by TXDOT and parking is available.